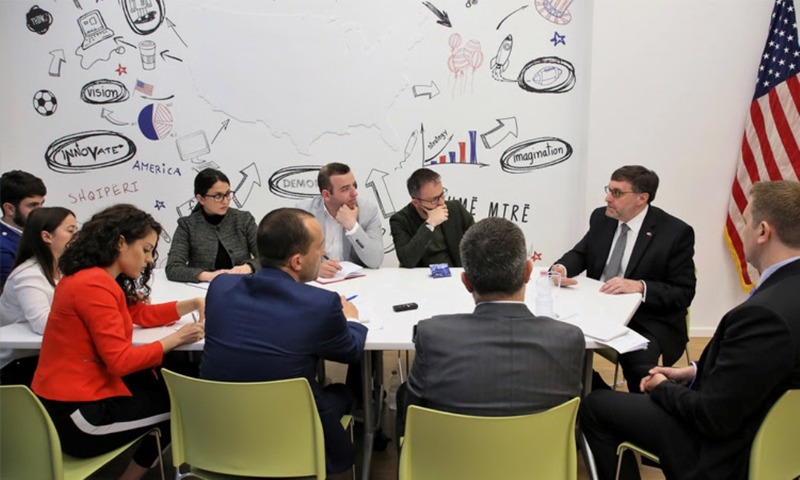 Deputy Assistant Secretary of State for Europe, Matthew Palmer had a meeting yesterday with a group of journalists inside the premises of the US Embassy to Tirana. Mr. Palmer offered his comments on a wide range of issues. The US senior official made it clear that the US will not intervene for the solution of the political crisis in the country, when he said that: “It’s up to political parties and political leaders to settle their disputes”. Meanwhile, he also stressed that “I’m not here to negotiate a resolution and I'm not here to advocate for a particular outcome”.